Human Appeal's UK Food project is looking to provide food to the vulnerable and food insecure. 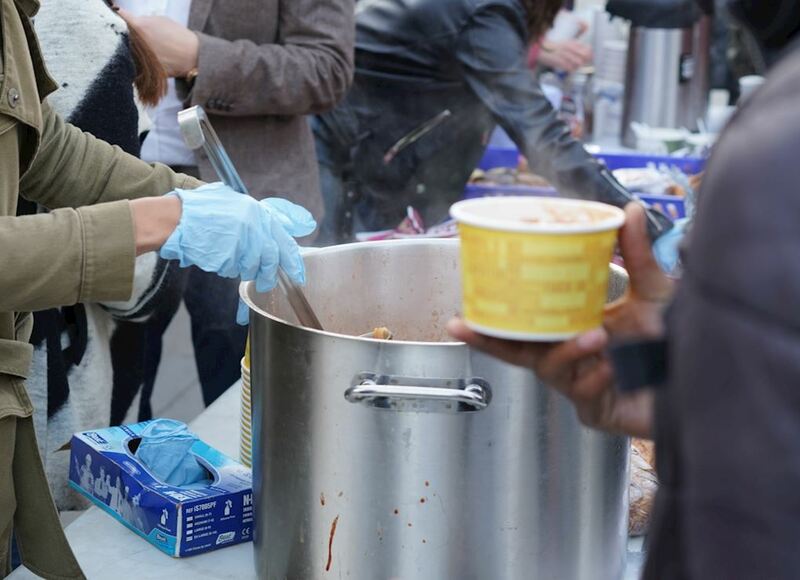 With your help, we can provide hot meals for homeless people throughout Ramadan and the year. We aim to provide 20000 hot meals during Ramadan. This project will fund various drop-in centre which feeds the homeless so that everyone can benefit from a healthy free meal and improve their wellbeing and social connections.